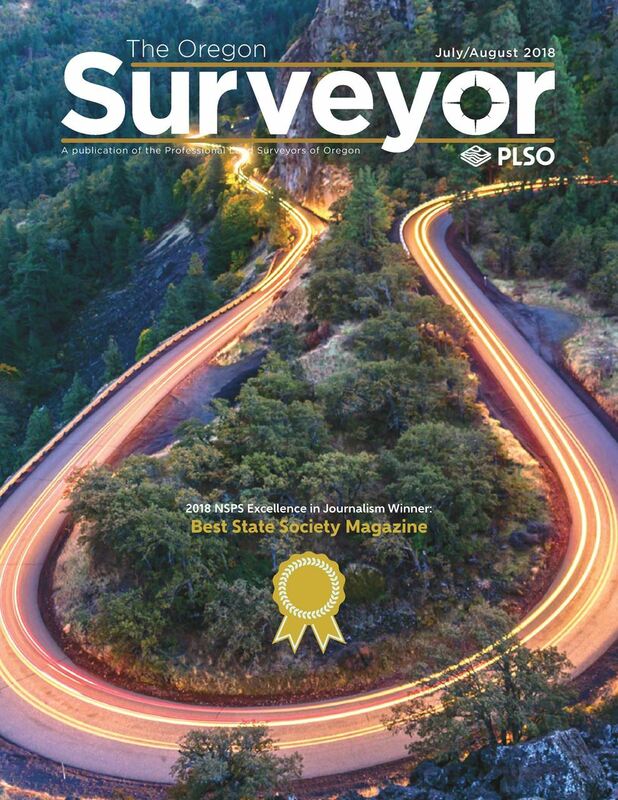 The Oregon Surveyor is published 6 times a year. We are always looking for interesting articles relevant. If you would like to contribute an article, be sure to contact Editor, Greg Crites. Click here for monthly deadlines. Catch up on your reading online!